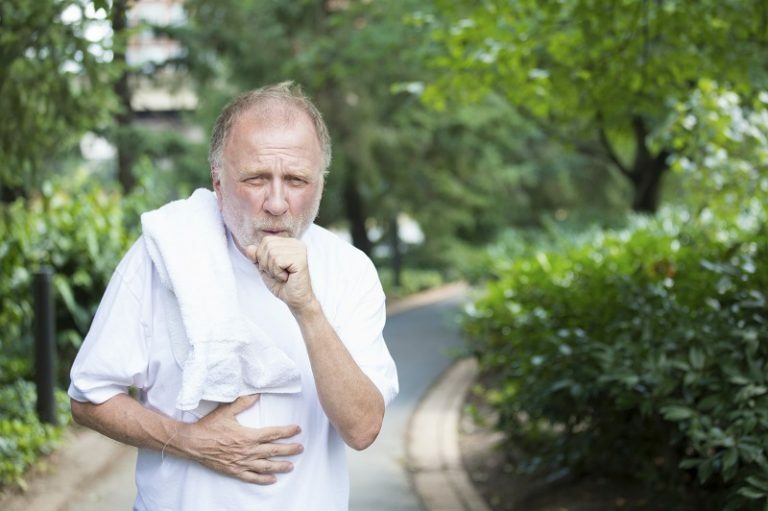 Chronic cough can be debilitating and can seriously erode quality of life. Once serious causes of chronic cough have been excluded by your doctor, breathing retraining can show you how to gain control of your cough and manage any lifestyle factors that might be contributing. Gaining control over your cough starts with breaking the cough cycle. Through vagal nerve involvement and conditioning, coughing can unfortunately lead to more coughing. Ever struggled to rid yourself of a cough even weeks after recovering from the flu? Interrupting the cycle happens through learning healthy breathing habits such as those taught through the Buteyko method, understanding any factors that are driving your cough, and then being aware of lifestyle factors that might be contributing. Freedom from chronic cough is possible!